Description: A program that prepares individuals to plan, supervise, and manage food and beverage preparation and service operations, restaurant facilities, and catering services. 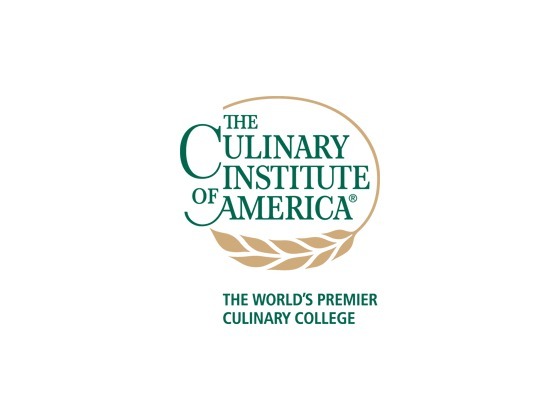 Includes instruction in food/beverage industry operations, cost control, purchasing and storage, business administration, logistics, personnel management, culinary arts, restaurant and menu planning, executive chef functions, event planning and management, health and safety, insurance, and applicable law and regulations. Is Restaurant Culinary and Catering Management Manager the right major for you? What jobs and careers are associated to a major in Restaurant Culinary and Catering Management Manager?